After completing the Course Registration Form below, you will receive a Thank You page with a payment feature. You can pay with a debit or credit card through paypal. Tuition for this course is only $389. After payment is made, you will then be directed to the first page of the online course - Family Adoptions. Please remember to save the link. If you navigate away from that page, the link will disappear. If you have any questions, please do not hesitate to contact us - 800-515-0496 - staff@faldp.org. 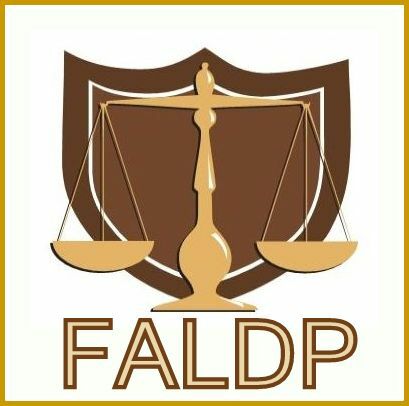 Learn more about our other FALDP online courses; and please read About our Online Courses prior to submitting payment.